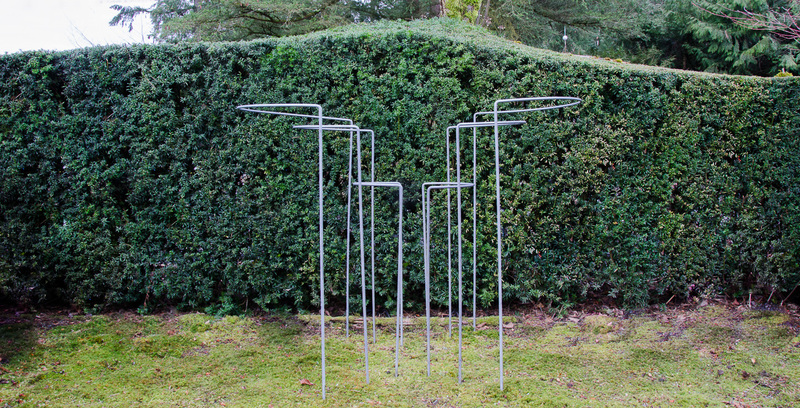 Plant Supports – Free Spirit Nursery Inc.
Our fantastically functional plant supports are put to work in many gardens. Their sturdy design, durability, ease of installation and contemporary look have proven to be of great use. Think of them as sculptural. We will extend a 10% discount if you buy 10 supports in mixed or same sizes at the same time. Available for purchase at the nursery only!